CHP EDA Sturgeon River—Parkland is holding an Annual General Meeting combined with a Nomination meeting. 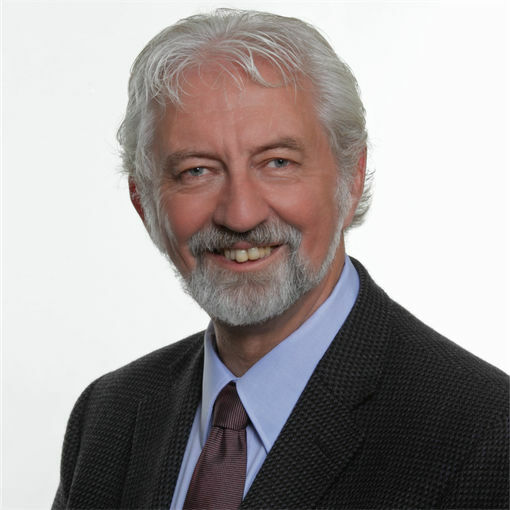 The speaker will be Rod Taylor with Special Guests, candidates from the Greater Edmonton Area. Given the political situation in Ottawa we know that there is need for integrity in government. We believe it must start with the leadership and MP's who are elected to parliament. The Christian Heritage Party wants to make a difference in the upcoming fall election. This is to notify you of our upcoming AGM to be held at the Morinville Rendez-Vous Centre on Friday April 26, 2019 at 7:00 p.m. The address of the hall is 9913 104th Street in Morinville. The first part of our meeting will be to have our Annual General Meeting for our riding. Lord willing, at that time we will be nominating someone to be our candidate for the election in the fall. Ernest Chauvet is putting his name forward and if there is anyone else interested in putting their name forward for nomination please notify us immediately. Two things will follow the brief AGM. We will be introducing several people who will be running for the CHP in the Edmonton area. Please come and give to them your encouragement, Our keynote speaker will be Rod Taylor the National leader of the Christian Heritage Party of Canada. You will not want to miss out this time to hear of about the exciting information Rod has about our Party. We would like to see many more people running in the fall for the Christian Heritage Party so please come and see how you can make a difference in Canada. Encourage friends to come with you as well. This could well be a precedent setting meeting for the entire Edmonton area so please set aside the time to come to this if you are around. Come and meet Rod and have some questions answered that you might have about the CHP. Please remember to renew your membership if yours has lapsed. Come early if possible as we are expecting a good attendance for this meeting. If you have any questions please contact Bill at 780 - 233 - 5183.